In this day and age, it is very common for your first impression to come across on the phone rather than in person. 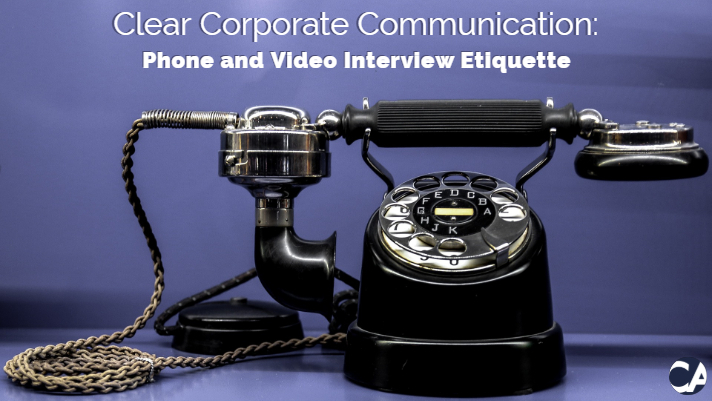 Therefore, it is very important in the corporate world to master communicating confidently and clearly, through the phone, so as to present a professional image. Below is some call and video interview etiquette to pay attention to and implement in your life in general. Open up the conversation with a nice greeting and make sure you introduce yourself clearly and slowly so as to ease the receiver into the conversation. 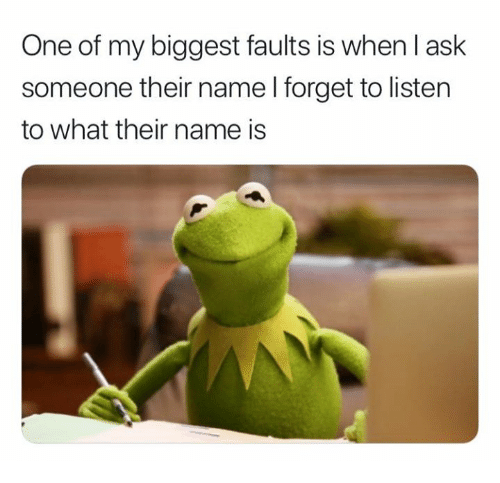 I’m sure we have all experienced the awkward situation of not hearing a person’s name, asking them to repeat, and then not hearing it again. Most people give up after the second try. Don’t let it get to this point when introducing yourself. Pace is equally important as you don’t want to set the receiver on edge by speaking too fast and rushing through points. Take time to speak clearly, slowly, and in a cheerful and professional voice. 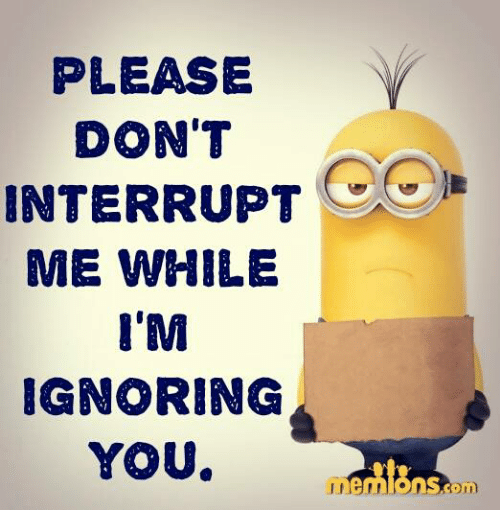 Since the receiver cannot see what is going on in your environment, it is important not to get distracted or allow interruptions during the conversation. If this does happen it often makes the receiver feel unimportant. The receiver, even though they are not in your presence, takes precedence over someone who may happen to walk over to your desk. If it’s absolutely necessary to step away from the conversation for a brief moment then remember to politely excuse yourself, to apologize for the break and to thank the individual for waiting. If they are using their airtime to call you, rather ask if you can call them back. Manners are crucial in all phone conversations. The ability to listen is a key skill in all conversations but especially phone conversations. It is the only manner in which the receiver can tell that you are engaged in the conversation as they aren’t able to see you or read your body language. When taking phone messages, it is very important to repeat the information back to the individual to verify that you received all the information correctly, so constantly improving on your ability to listen is key. Video calls are now commonplace in our lives. We can be face to face with someone within seconds. For professional video calls, especially interviews, a little more forethought is necessary in order to come across well. Yes, it’s comfy, but don’t interview from your bed. A desk is preferable. Make sure the background is neat. No hanging washing or dirty dishes. Set up whatever device you are using on your desk. Don’t hold it as that looks shaky and unprofessional. Try to set up your camera at eye level. 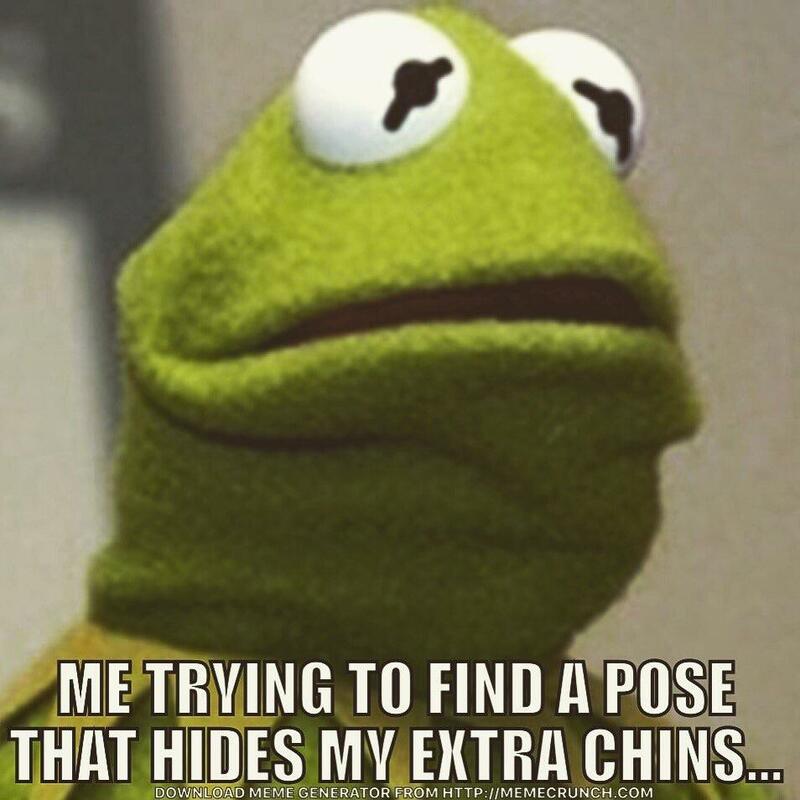 You don’t want your interviewer distracted by your double chin and what’s up your nose. If you can’t find a quiet environment use a headset with a microphone so you can hear each other properly. Definitely don’t be anywhere where there is wind. On a video call, it’s very noticeable if you’re busy with something else, even on the same device. Unless you’re legitimately taking notes or checking a pertinent email, stay concentrated on the conversation. All in all, be as engrossed in your conversation as you would be in person. Listen, focus, engage, and bring warmth. This will ensure that the receiver takes the call as seriously as you do.